Focus on your business while reducing costs and driving the right cars, trucks or anything in between. We will help your business with effective fleet management and finance solutions. Save on the purchase price of new cars, servicing, maintenance, insurance and more with our fleet buying power. Finance all aspects of your business vehicles, including all the running and maintenance costs, with fixed monthly payments. Develop specialised vehicle designs, built to your requirements. Don't know what type of lease you need. Receive transparency while identifying improvements across multiple points in your business to reduce risk and costs. 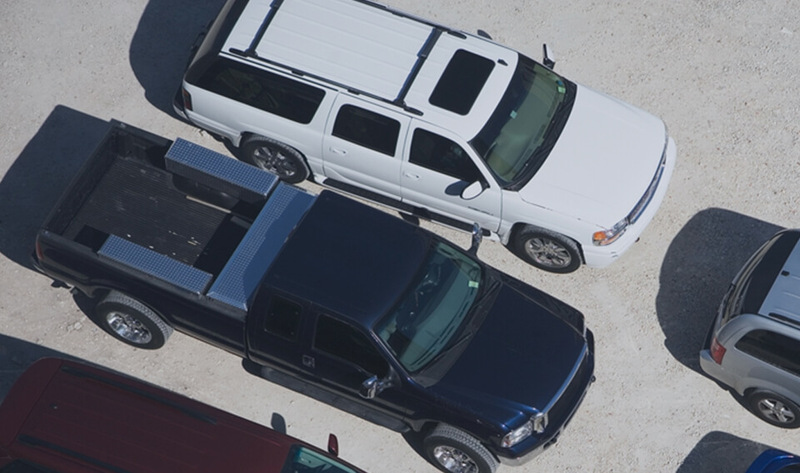 Reduce your fleet expenses while you and your employees take advantage of new vehicles in your business. Count on consistent and professional customer service for both you and your employees. As part of our commitment to service, we assign dedicated and experienced account and relationship managers to every customer. Depending on your preferences, these professionals can be as hands-on or as hands-off as you wish. They are always on-hand when you need. Save time and better deploy your resources by using our fleet management services. We help you reduce costs and optimise fleet profitability, at the same time as enhancing driver safety.